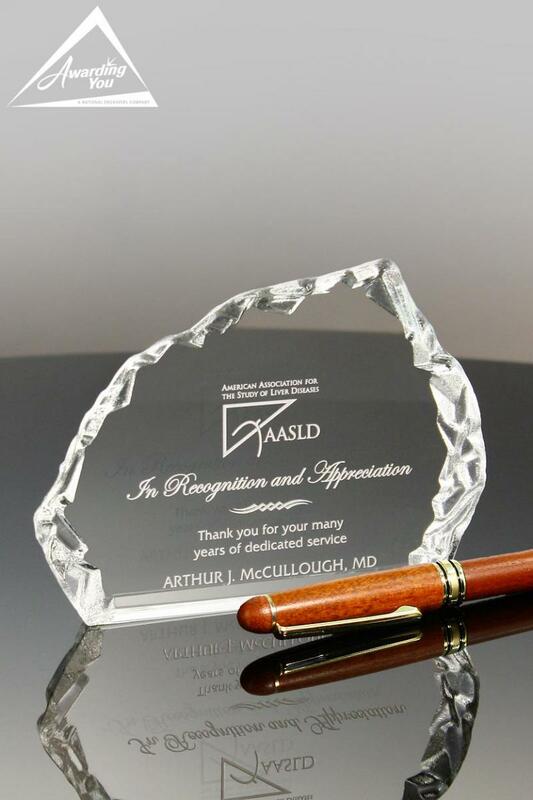 Volunteers are the lifeblood of so many organizations. 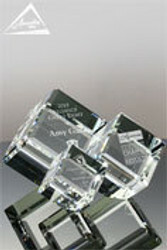 Generous with their time and talentsthey, bring light and life to many incredible charitable and community endeavors. 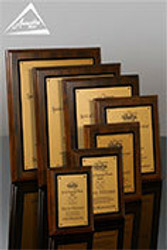 Recognizing these individuals for their valuable contributions is an essential part of the annual events of these groups. 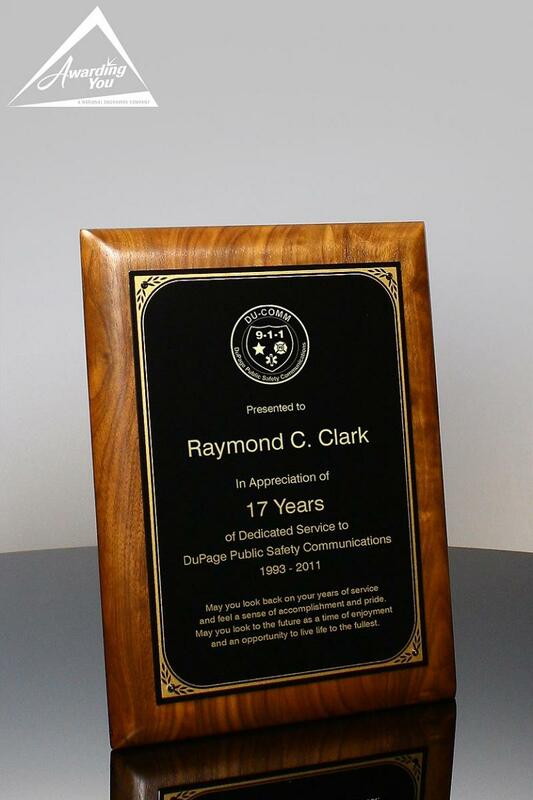 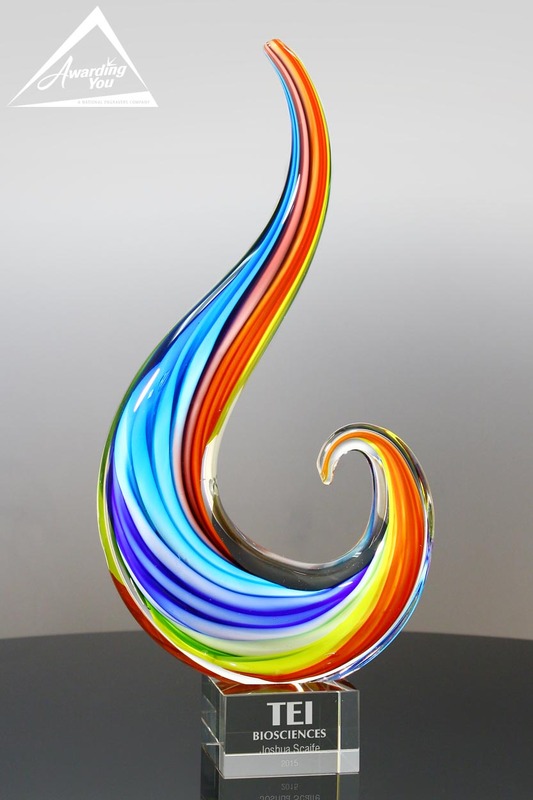 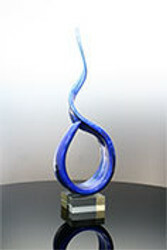 The awards can focus on individuals that contribute to a particular event, a particular goal, or a certain number of hours or years of service. 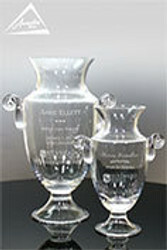 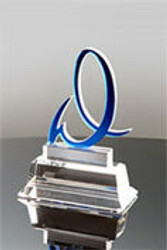 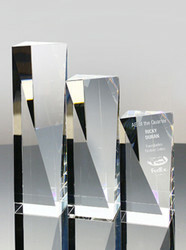 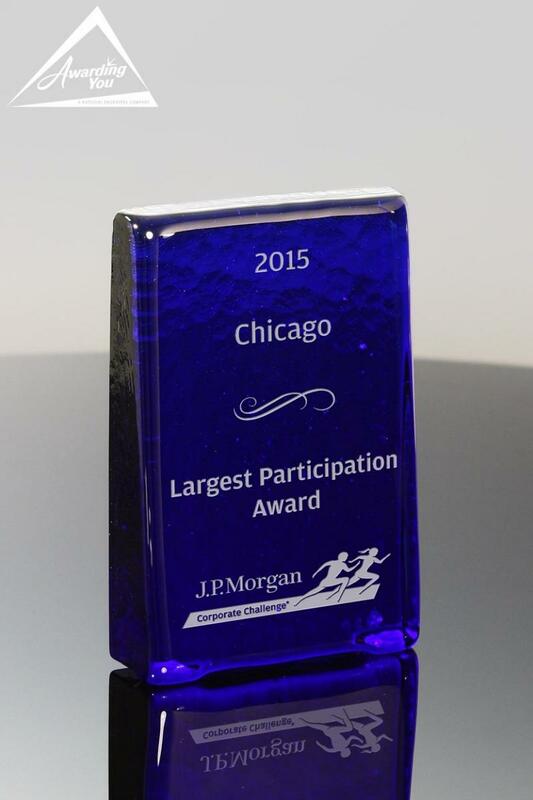 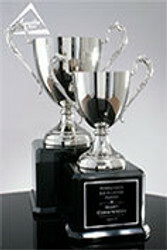 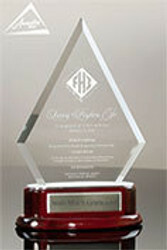 The awards can be given to an individual or a team. 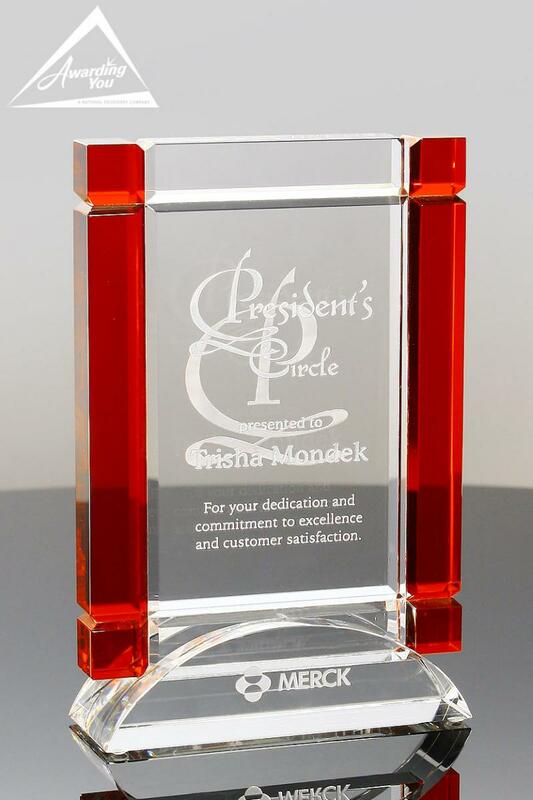 Often these volunteers are recognized during a volunteer gathering where the executive leaders of the organization can publicly thank these individuals for their contributions, and present them with a series of thank you gifts and recognition plaques and awards. 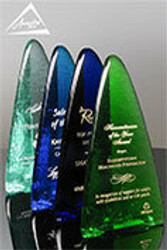 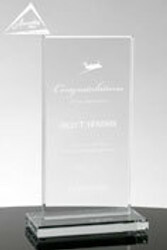 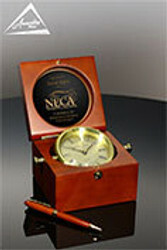 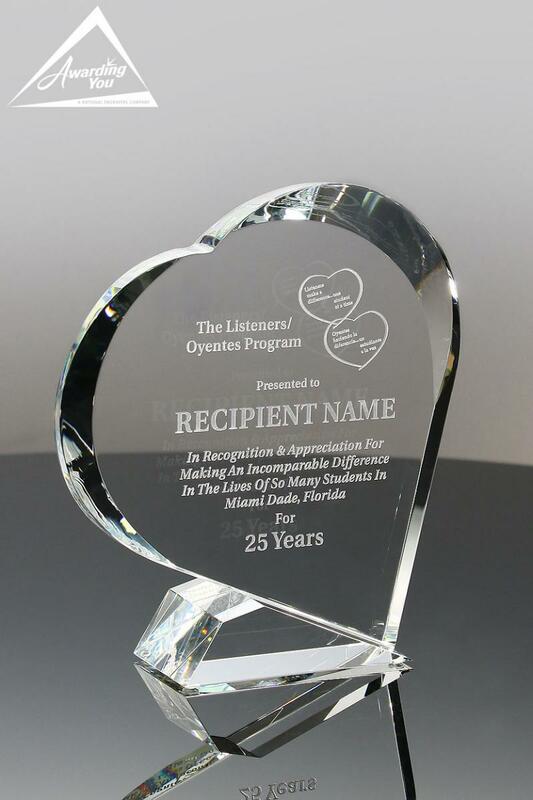 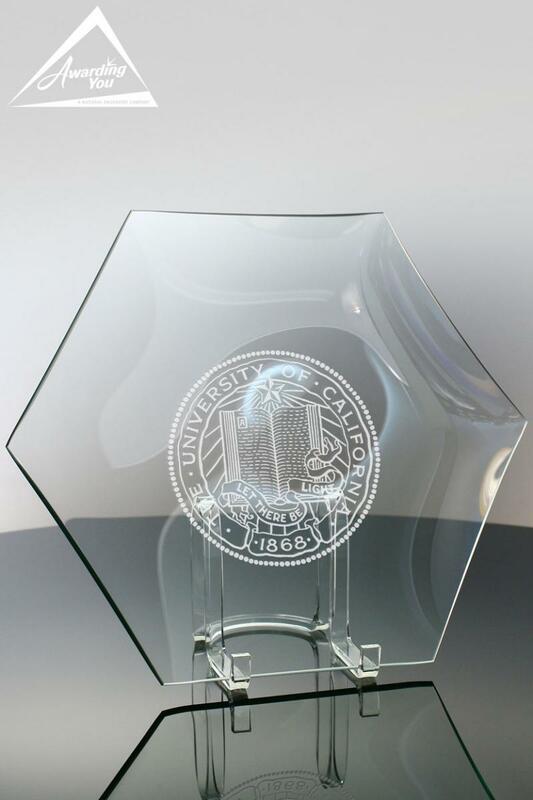 Search our Products Section for many award and gift options for your next Volunteer Recognition Event.